ANDREW NEIL GRAY and J. S. HERBISON are partners in life as well as in writing. 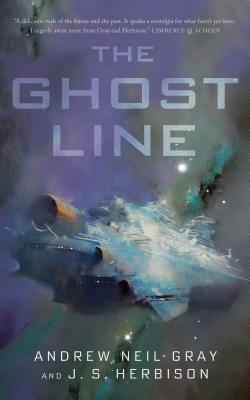 The Ghost Line is their first fiction collaboration, but won’t be their last: a novel is also in the works. They have also collaborated in the creation of two humans and preside over a small empire of chickens, raspberries and dandelions on Canada’s West Coast.